Away from the hustle & bustle of the city & with close proximity to a huge dam, Gangapur is the perfect getaway to spend a lazy weekend & avoid the mad scramble for hotels that happens during Christmas & New Years. Join us to enjoy the rustic experience of camping while not missing out on the convenience of a fixed setup. If camping is not your cup of tea, we have the option of a small outhouse with a verandah where mattress can be provided. To add more, our campsite has multiple clean bathroom/toilet with water heater. Meet up at Thane at 6.30AM sharp on the Eastern Express Highway just after descending the Ghodbunder junction flyover. Quick introductions & Instructions & we flag off the road trip. Enjoy the thrill of cruising down a beautiful straight black tarmac & taking in the view around. Work up an appetite by taking a 20 minute short hike to 3rd century BC era Pandava Caves just outside Nashik city. If the hike & caves are not something that interest you, spend the time lazing around the huge meditation hall built close by. Check in to our Campsite at Gangapur & have a quick round of Introductions & Camp instructions followed by Lunch. A short Afternoon siesta post lunch. Take a tour around the vineyards & taste 4 types of wines at Sula & then spend the evening relaxing on the lawns. With the sun going back into its shell & the temperature dipping, enjoy the warmth of a bonfire right outside your tent! Experience the salacious wintry side-effects while you prepare to sleep, the cold would be felt in your feet and, in case of lean guys, in your bones. But that is what we go camping for – to experience life in its elemental state – isn’t it? Wake up early & head to the Gangapur dam for a bird watching session. Have a late breakfast post the bird watching session. 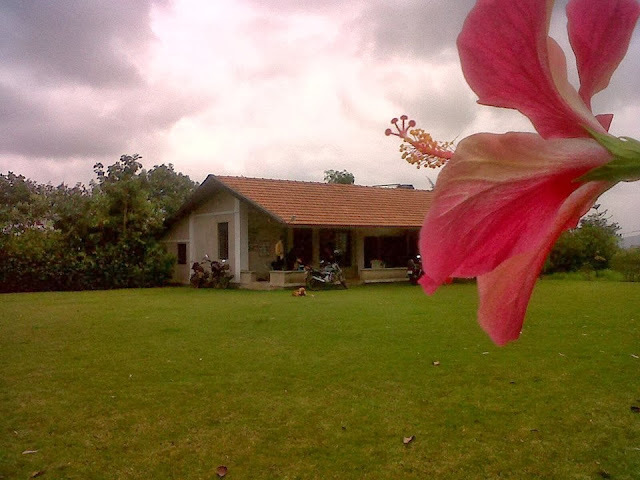 Check out from Gangapur by 11.00AM & head for Mumbai. Note for the Adventurous: A new rafting route has been recently opened on the Vaitrana River & the CnC Crew plans to explore the same @ Rs.1100/- per person. You are invited to join us if you are keen to UP your adrenaline levels. Anything other than mentioned in inclusions above. *** Note: We have few seats available in our CnC Vehicle. Cost of Fuel & Toll can be shared. *** Note: Seats are limited and will be on first come first served basis. 1. Alcohol possession & consumption would not be permitted during the event. Any breach of the rule would lead to immediate expulsion without any refunds. 2. It is each individual’s responsibility to ensure that there is no littering on the campsite.